-Full speaker support accessories to include large display speaker timer, wired mouse at podium, laser pointer, and professional slide advance system with backups. -Dual confidence monitor with notes capability. -Networked Speaker Ready, and all show computers for version consistency. -Pre Show testing and functionality services. -PowerPoint, Keynote, Prezi consultation services. -On site media and content editing ability. Go Beyond AV. 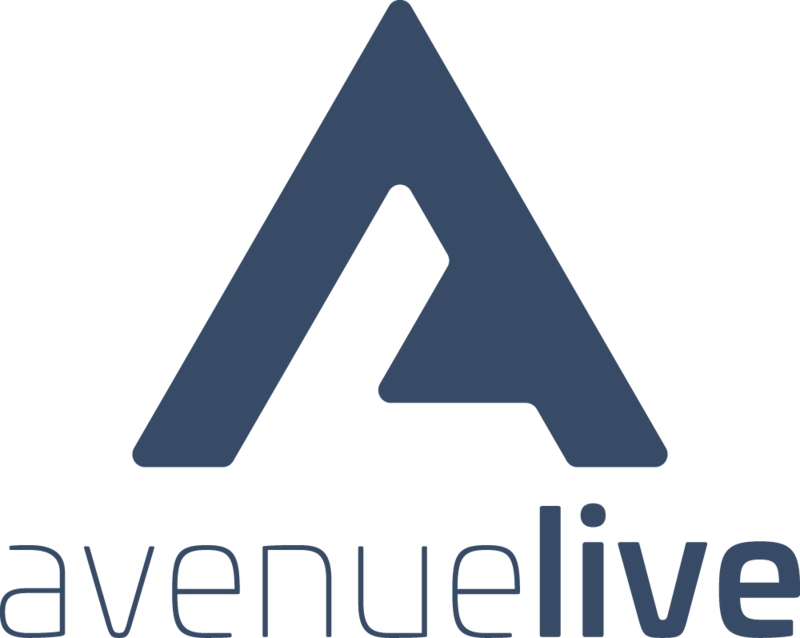 Turn onto Avenue Live.